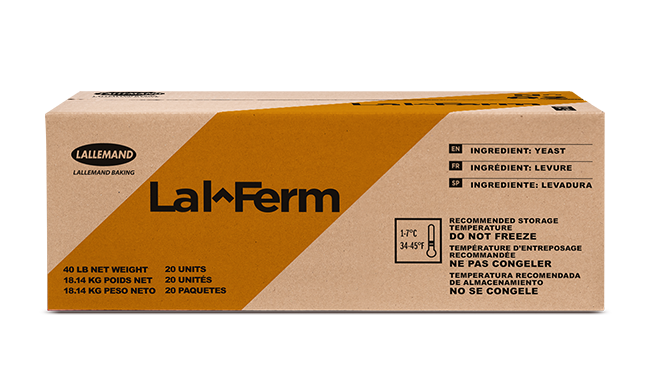 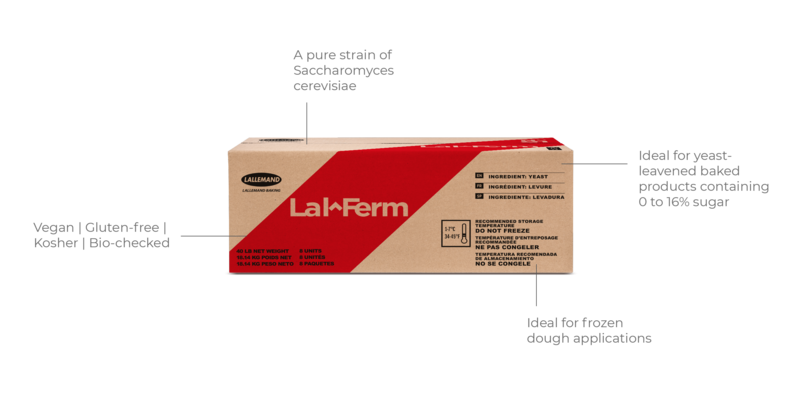 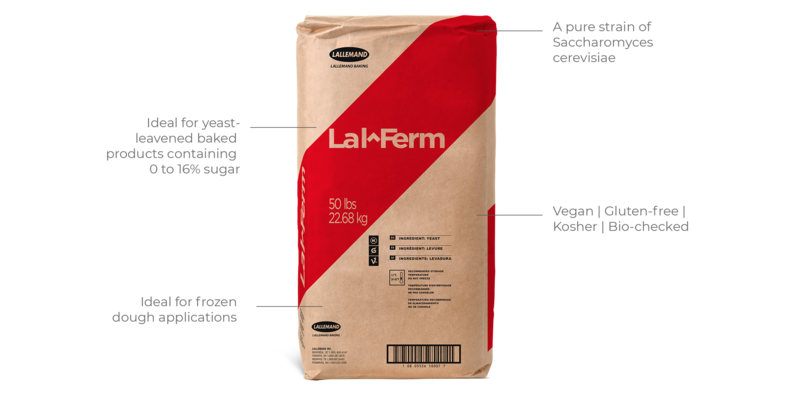 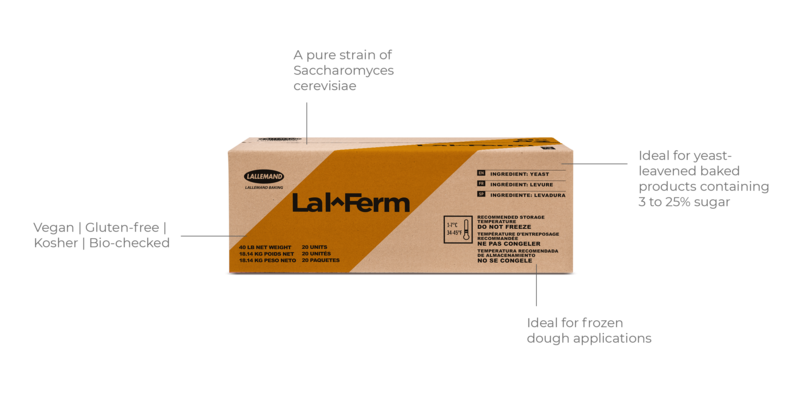 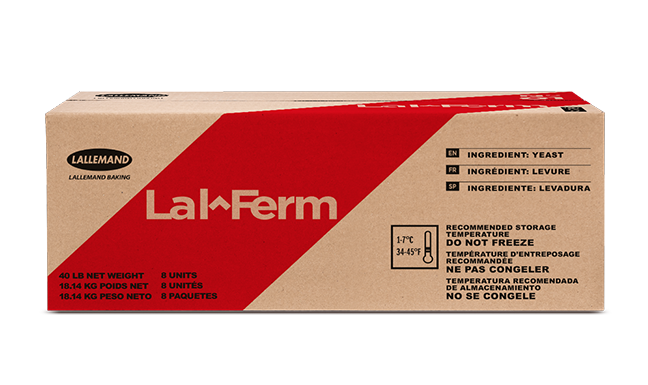 Lallemand Baking introduces a new brand for fresh bakers yeast supplied in North America. 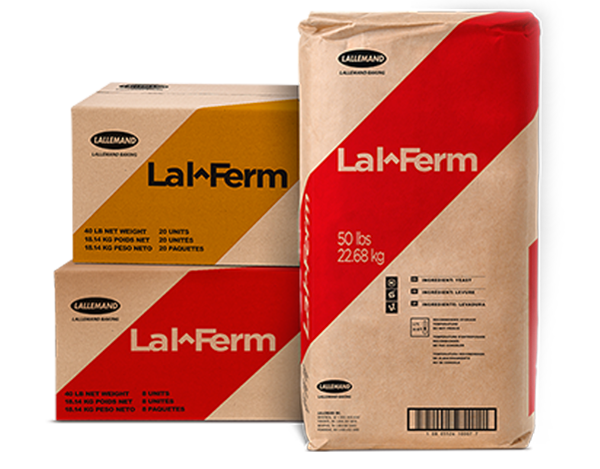 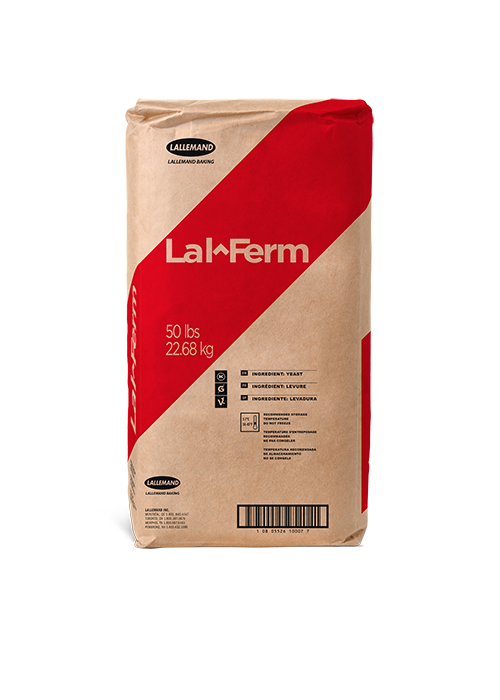 Lal^FermTM brand will now be the new face for Eagle, Dakota and USA Yeast – same company and product but new brand delivering the same quality bakers yeast you trust for consistent baking results. 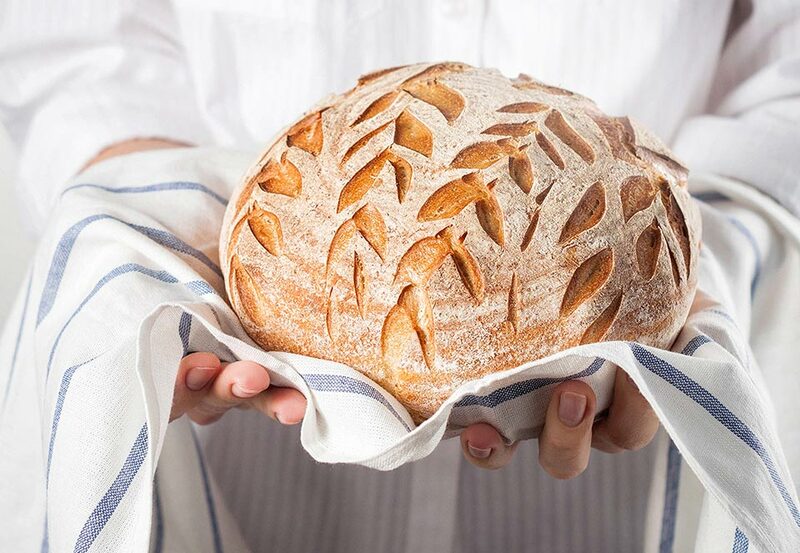 Together, lets raise baking standards.